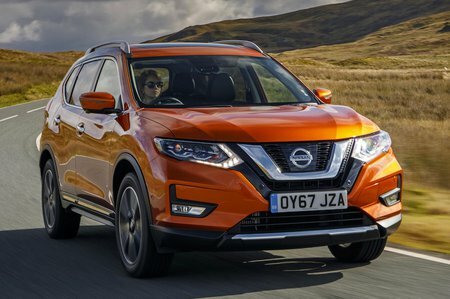 Nissan X-Trail 1.6 dCi Acenta 5dr Xtronic [7 Seat] 2019 Review | What Car? What Car? will save you at least £2,193, but our approved dealers could save you even more. If you’re not bothered about the big 7.0in colour touchscreen and navigation system on higher-grade versions, mid-spec Acenta is a good choice. It adds a lot of useful kit including dual-zone climate control, driver’s lumbar adjustment and power-folding door mirrors. You also get panoramic sunroof, but this limits rear head room so do check before you buy.